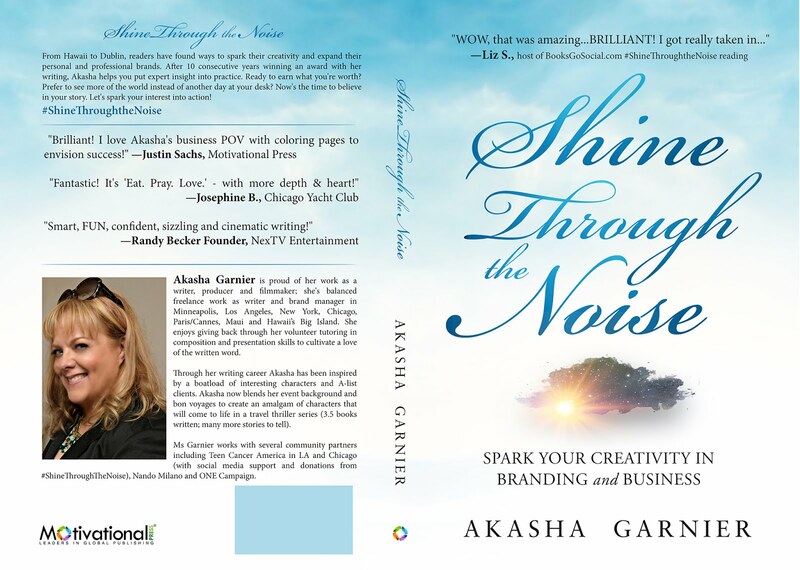 Shine Through the Noise 2 by Akasha Garnier!!! The first book was an immense inspiration to me & a large contributor to my success today as a Social Media Influencer, Author & Blogger. My story of success is featured in the book! Woooohooo! I’m beyond excited for the release of this book & cannot wait to share the amazingly beautiful cover with you. 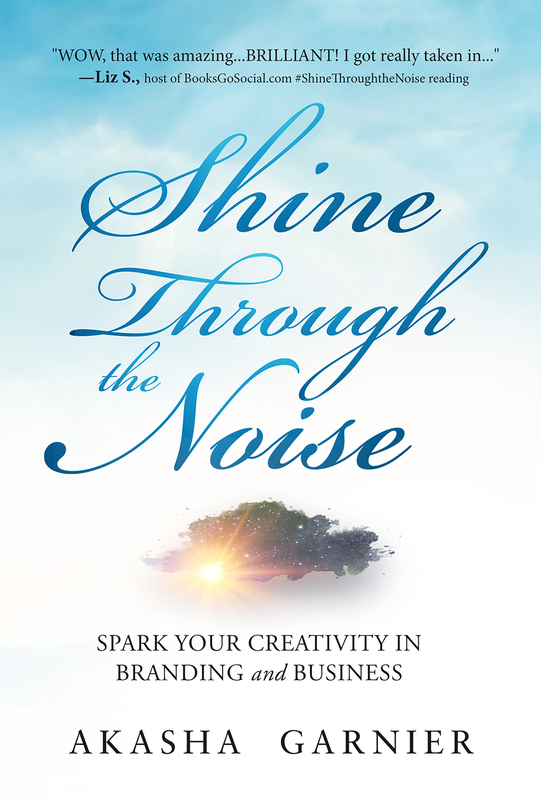 If you recall we did the cover reveal for her first book Secrets to Shine Through the Noise. Akasha has also joined us for a quick Movie Tag on the 9th of June 2016, read more about it Here. Akasha first started writing Gothic stories to entertain her Halloween guests in St. Paul, Minnesota. She went to college in Minneapolis where the radio station nominated her to be Production Director and “The voice of WMMR”. Akasha enjoyed a wide range of musical influences from The Beatles, The Who, Prince, U2, Pearl Jam, The Replacements and house music. She then honed in on a show featuring dance music hosted with her honors’ writing classmate. Fortunately, the first PR proposal she ever wrote said ‘Yes’! Voila, First Avenue of “Purple Rain” fame sponsored her award-winning radio show. Akasha continued to round out her writing, PR and producer skills in alternative radio, event and video production, then travel from sea to shining sea. Akasha’s proud of her work as a writer, producer, and actress; she balanced branding work as a writer and producer in Minneapolis, Los Angeles, New York, Chicago, London, Paris/Cannes, Maui and Hawaii. 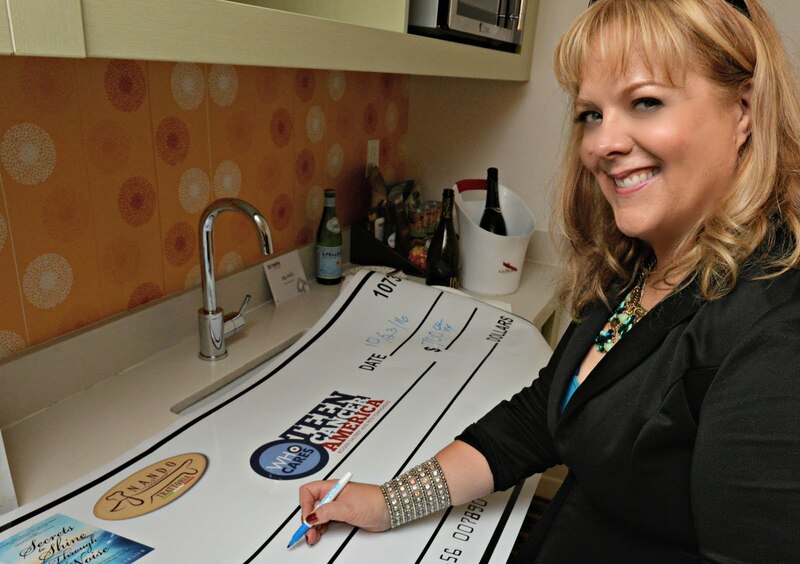 She excels at helping clients shine with 15 awards/accolades since 2007. As well as Helping people balance business and creative skills as amplifying their brand value. 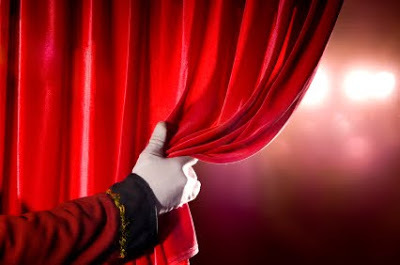 Akasha will celebrate the book’s release in a few select cities, and then finish negotiating her travel thriller series for release in best-selling book and film form. I come to you Ricoh and dear readers with the same melange about my #ShineThroughtheNoise sequel: excitement, anticipation, inspiration, and relief. I’ve incorporated feedback and addressed top comments. We celebrate progress and success and continue to encourage each other. Life is better and beautiful…but never flawless. We all have ebbs and flows, even if we do not share them as publicly as other moments we want to project in our posts. I feel it’s important to talk about disappointment as a natural state as we start on our path. We must let go of more expectations to be open to ideas and feedback to spark creativity and chances…and even to failing along the way. There is no perfect 10, no ideal answer that suits us all. I explore the idea of: “Shining through” instead of just “shine on”. By acknowledging more ups and downs and the fact that we are not always picture perfect we are being authentic. Hear your voice intuition and inner guidance. Know when you’re on the right path when you see/feel alignment of people, ideas and opportunities. I am encouraged by the number of deeper connections I’ve been able to make with readers, followers, travelers, writers, entrepreneurs and friends. I am expanding ideas into a workshop and seminar as I write this and meeting with sponsors in October to find a good fit. I’m excited to share more of Ricoh’s story and success (in the Shine 2 book and workshop) and for you to continue carving out your path!! I’m continuing my community partnership with Teen Cancer USA (TCA) for the Shine sequel and series. TCA has made great progress too. They partnered with Northwestern and Lurie’s Children’s Hospital in Chicago this summer (https://teencanceramerica.org/community-stories/roger-daltrey-presents-donation-northwestern-memorial-lurie-childrens-hospital-chicago ). August 17 I attended a community event in Los Angeles hosted by Judd Apatow that will raise $5-8 million for Teen Cancer America. I’ll follow up with the final numbers. And believe me, the venue for the private benefit is right out of a glamorous scene from my #Davanti thriller series, which is set in LA, Chicago and several gorgeous rivieras. More news coming on Davanti thriller in book and film form too! I know this event and Shine 2 launch was meant to happen first. I’m honored to share it with you!! Thanks again for reading, for writing to me and for listening. And wherever you are on our journey, believe it’s worth the trip! Exclusive First Look at the Cover of this inspirational book. All I want to do is turn the page and begin reading!! Don’t you? ORDER the First Book #ShineThroughtheNoise NOW!!! I; Enricoh Alfonzo; undoubtedly, vehemently, and whole-heartedly recommend this book! Previous: Previous post: #TEMPER by Nicky Drayden: All you needed to know about the Vices & more! Next: Next post: Shine Through the Noise 2: Release + $300 GIVEAWAY!!! Congratulations for having huge numbers of page views and I am glad that you were able to make another project, so excited for that launch. Sounds super inspirational! Can't wait! This book sounds very motivating and inspirational one, I would love to read it once it launches. This sounds like a great book. Waiting for it launch date and grab one. This looks so amazing! Loved the first book so much. Can't wait to read the sequel! I'm sure it will be just as enlightening and as awesome. Congratulations on being featured in the book! It sounds like its very inspiring. This is a beautiful cover. I really like it and think the colours used are just lovely. Color me grateful for your kind words, feedback and enthusiasm! Great work Ricoh, and I am excited to help share your story, success and shine. More offers coming up during presales release. Thanks again! Wherever you are on your journey, believe it's worth the trip. Wow! Congrats! This is a beautiful cover. Great accomplishment. That is so awesome! Huge congrats on the new book. Are you in this one as well? Congratulations on the new book! This is so fun, and looks beautiful! Great reveal of your cover! Congratulations on your new book I am sure it will be a total success! Big congrats on the new book. I like the sound of it. I enjoyed watching the cover reveal trailer. COngrats on the book cover! This is so exciting! This sounds like something I’d really enjoy! I love a good book, especially one that helps motivate and inspires you. A great cover too. So wonderful to hear your comments, ideas and inspo! I'm honored that you all took the time to read the blog, check out the cover and comment. Thanks so much& best wishes for your projects. Yes, I'll follow up with news. Cheers & here's to shining through! When we were handed the beer menu I was impressed. Really nice selection of beers and ciders. With 20 rotating craft beer lines, there is more than enough to choose from. This event venue Atlanta is among the best around here.